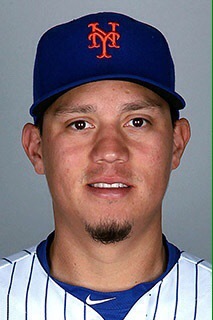 Nice throwing error, Wilmer. When Reyes is throwing bullets from 3rd, people are going to recognize that you don’t belong on the left side of the infield. But hey, 6 for 6 with 2 dingers. A rout. A sweep. An electric performance from Thor. 5 dingers in total. The wind was blowing waaaay out. Angels in the outfield moving the ball for us because of Nimmo and because I was there and I pray all the time. Did Matt Reynolds strand the bases loaded twice? Yup. Did we get shut down by Miguel Montero? Yup. We can still enjoy sweeping the “best” team in the league.